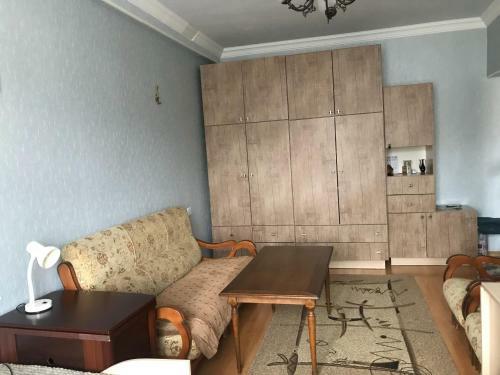 Luys apartment is ideally situated at Shahumyan Street Apt 24, 3rd floor in Gyumri only in 872 m from the centre. Travellers can use a full range of services: car park, special non-smoking rooms. Pay attention that only cash is accepted for payment. There is only one room type - apartment. For guests are provided facilities such as safety deposit box, ironing facilities, washing machine, clothes rack.